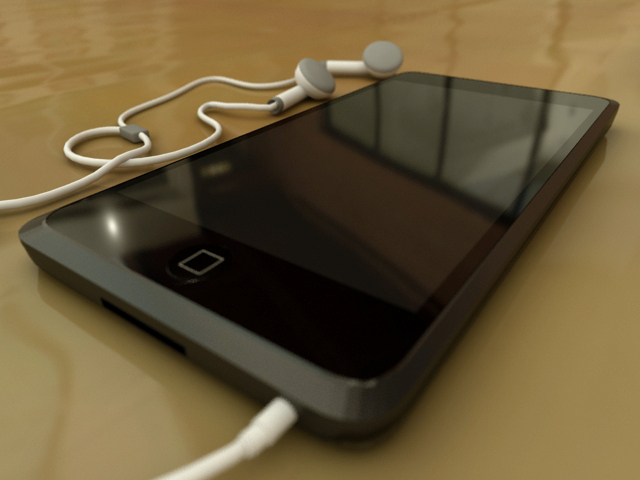 Thought i would thow up a render of my very first 3D model i did a while back, an ipod touch. what do you's think of it? Ive realised now there is few things to add/change to it but it was my first! Ya good for your first try. Keep doing!!!! Uhmm.. Better view for me is to turn your iPod on. The angle is good. It's just a little too simple for me. I'm calling B.S. There is no way this is your first model. It's way too good to be your first. Don't pay attention to bryan. If this is really your first model than bravo to you! great model for your the first model. Really your first model? If that's the case then good job. Reflections are looking good and although the model is a simple one, it's effective.